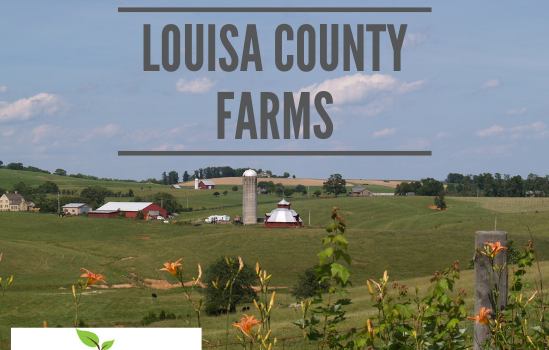 Small farms, between 21-50 acres, are the most common in Louisa County. 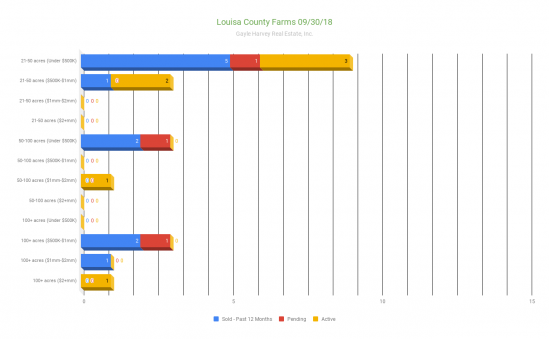 Most of the farms of this size are listed and sold at under $500,000. There are even a few mid-size farms, 50-100 acres, to be found in this same price range. 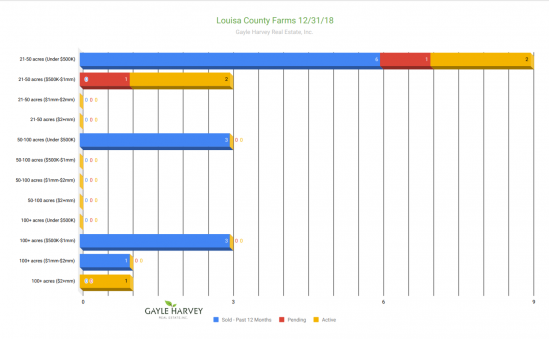 Large farms, over 100 acres, vary in price from $500K to over $2 million. Right now, there is only one active listing for a large farm in Louisa County, with one sale pending. 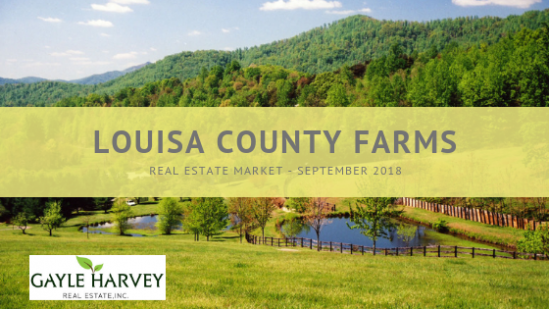 It’s always a good idea to keep an eye on the market and other listings when you are thinking of buying or selling a farm. If you’re wondering which key factors to pay attention to and how that impacts your decision making, I would love to talk and help answer your questions. Contact me, Gayle Harvey, at Gayle@GayleHarveyRealEstate.com or 434-220-0256.